Today’s consumer is increasingly aware of the impact that product choice has on the environment. Manufacturers are challenged with meeting a new demand of environmentally conscious products that have a more gentle effect on our world. Together with our supply partners, Cambrian seeks to find ingredient solutions that our customers need. Whether cleaning the body, hair, clothing or a kitchen counter, green alternatives do exist. Formulators of products for personal care are challenged with finding alternatives to traditional additives that meet new industry demand. 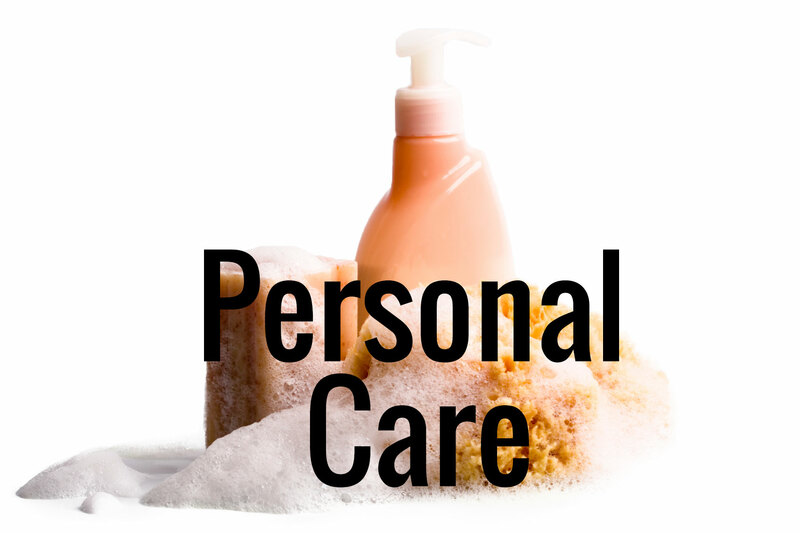 Cambrian’s portfolio of personal care ingredients include a wide range of products derived from renewable resources. They meet consumer and formulator demands for both performance and environmental responsibility. DEA/MEA replacement that can be used as a surfactant, emulsifying agent and viscosity increasing agent. Aromatic extracts, synthetic and natural fragrances that are naturally derived and label friendly. A pure and natural suspension stabilizer, emulsion optimizer and rheology modifier. Our line of botanical extracts can be used as natural alternatives to synthetic preservatives because they are non-toxic, safe to use and effective. Non-ionic surfactants derived from renewable resources are used for sulfate-free formulations. Cambrian’s portfolio includes raw materials that aid the formulator in meeting today’s demanding consumer and regulatory requirements without sacrificing performance. Whether it is for household or hospital, high efficiency equipment or for use in a harsh environment, formulators are increasingly faced with limitations as to which materials they can include in their products. Cambrian through their partners have a range of sustainably produced, mild, bio-based surfactants that offer improved performance while still able to meet the strictest retail requirements as well as third party standards for cleaning, aquatic toxicity and biodegradability. Low-foam, highly concentrated, bio based non-ionic surfactants for laundry and hard surface cleaning. High foam, mild, bio based, alkanolamide and sulfate-free surfactants that comply with the strictest retail ingredient sustainability requirements. Neutral pH disinfectant formulations that deal with some of today’s most critical bacteria and viruses. 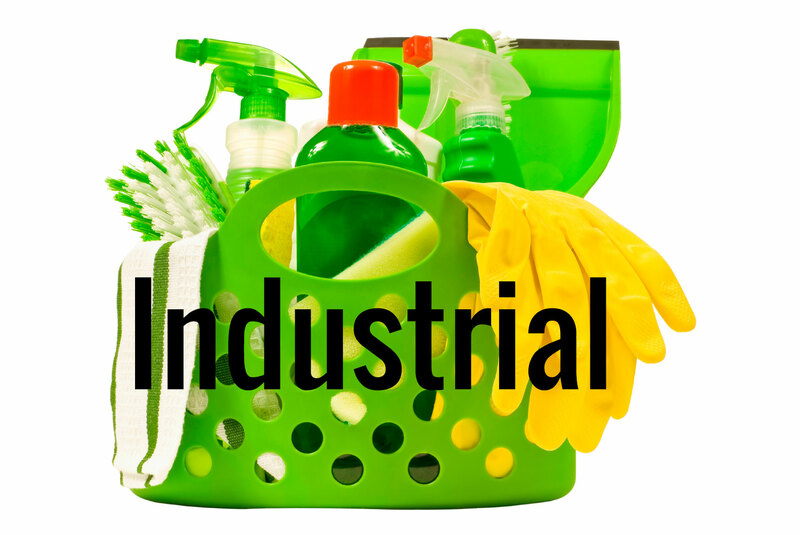 Superior degreasing performance for industrial cleaners than from traditional NPE substitutes.